What word do you see below? Do you see one word or two words? 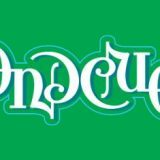 There are two distinct words, that happen to be polar opposites of one another within this figure-ground ambigram. Perhaps the word that you see first says something about your personality or current state of happiness. 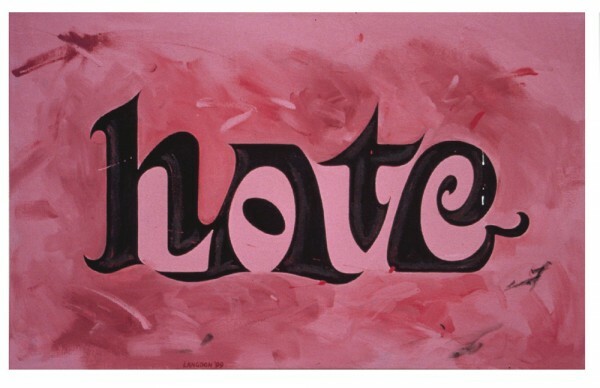 The two words are LOVE (pink lettering) and HATE (black lettering). 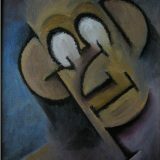 To learn more about John Langdon or view more of his designs, visit JohnLangdon.net.